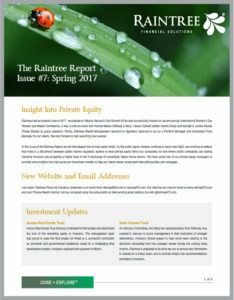 Raintree Financial Solutions is dedicated to educating not only our clients, but also the public, on alternative investments. It is our duty to provide you with the tools, resources and information required in order to make educated, informed and empowered decisions. 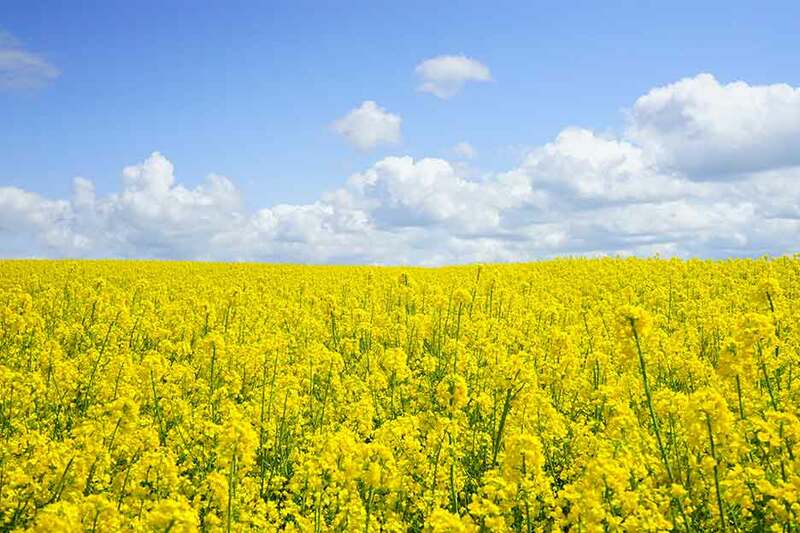 We have compiled the following resources to help provide answers to some of the questions you may have about our industry and us as a company. To learn more about the Exempt Market, visit the Ontario Securities Commission website. 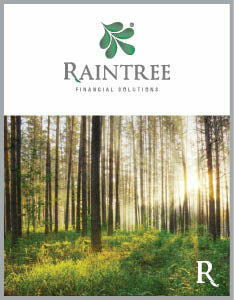 Explore and gain a deeper insight into Raintree’s corporate structure. 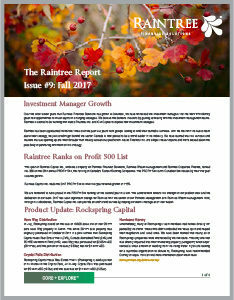 Download our one-pagers to learn more about alternative investments and our Core + Explore™ investment philosophy. 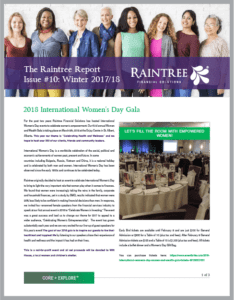 The Raintree Report is our quarterly newsletter. 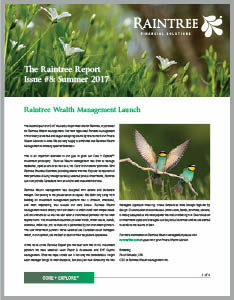 You can download a copy below.